First and foremost, I commend Vanity Fair on this interview. “Billie Eilish is 16” read the headlines. This statement is presumably meant to be read with awe- praise her for her youth! 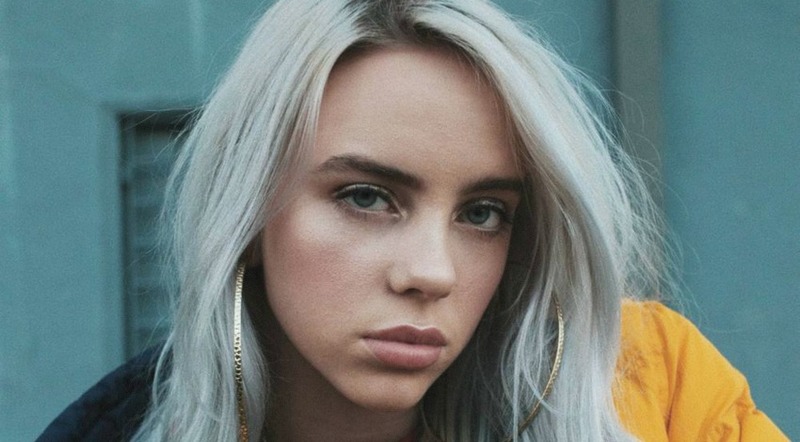 I’d like the headlines to read, “BILLIE EILISH IS HUMAN.” I’m not going to go on a Leave Britney Alone Rant, in fact I’m almost done writing as I’d rather let the people of YouTube speak. Is it the industry that breaks people, an unhealthy amount of attention, the fact that a kid can only handle so much, the fact that being 16 is hard as is… what is it? I think that it’s being human that is not easy- famous or not. … and do we even want those celebrities we look up to to be human. No… we want them to be a WHOLE lot more. Most of all we want them to be what we want them to be.